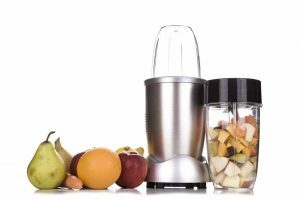 The Blendtec Total Classic Original Blender has so much going for it, and as high-performance blenders go, has to be right up there on top of the must-have list. It’s little secret that by consuming the right fruits and vegetables and sticking to a diet rich in vitamins and minerals, you can do so much to positively impact the health and well-being of your family. 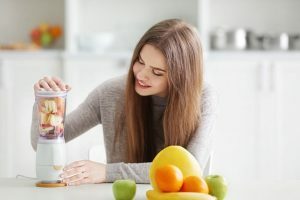 That’s why so many consumers are turning to the benefits of blenders as a way to manage a healthy diet and lifestyle rather than trying one fad diet after another or taking unnecessary supplements. If you know how to fuel your body correctly by feeding it with lots of densely nutritious and fibrous fruits and veggies, you really can’t go wrong. That’s where this Blendtec Classic Blender is a real winner as it’s super versatile and functional and makes the job of eating nutritionally sound meals that much more convenient and quicker too. 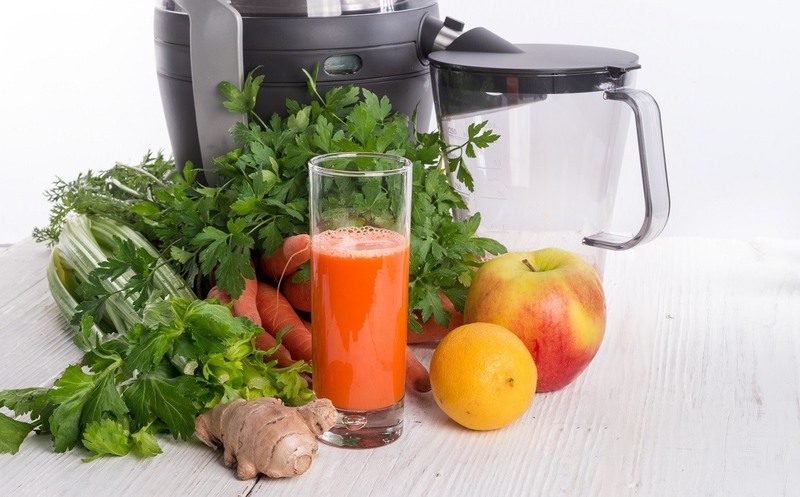 We’re going to take a look at some of the fabulous functionality of the Blendtec in our review today so stick around and read on to discover just how great the Blendtec is. 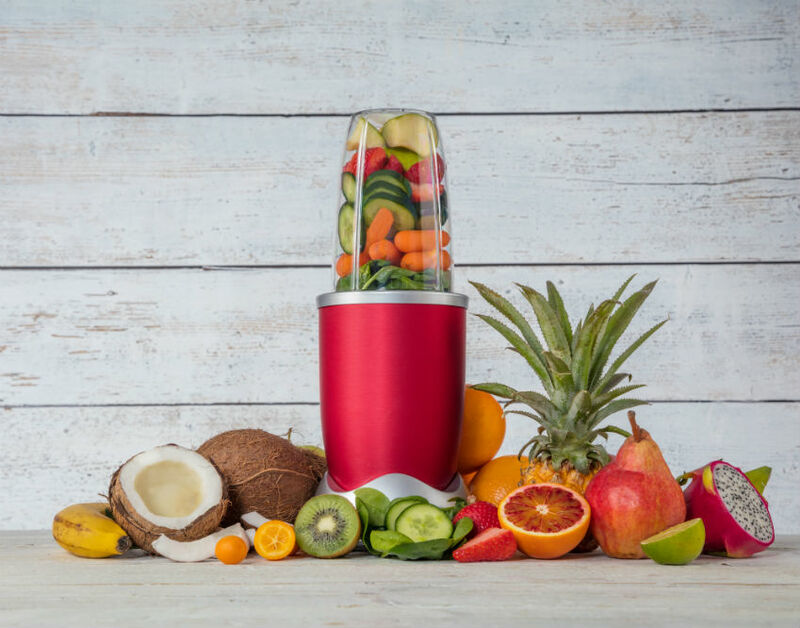 Tackling everything from smoothies to protein shakes, juices to hot, freshly prepared soups and so much more, this Total Blender can even make dough, dips, salsas, sauces, dressings, and food for your baby. In reality, it is so much more than a blender and with a little imagination from yourself and armed with those favorite family recipes and plenty of fresh ingredients, there’s little that you can’t do with the Blendtec Total Blender. They’ve engineered the base to be sturdy and to stay in place throughout that vigorous blending action, even when it’s being operated at maximum speed. The jar itself though is both lightweight but secures firmly in place and features a unique patented design which creates a better blending vortex to achieve superb results. It’s technologically advanced, and a fantastic option for heavy-duty use thanks to those powerful blunt blades that won’t wear down. Combined with a motor that can easily pulverize all kinds of ingredients, the Blendtec can work on the toughest of ingredients including ice and nuts. 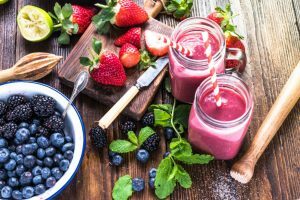 The fact that you will frequently find this Blendtec Total Blender in coffee and smoothie shops shows you just how robust and versatile it is. 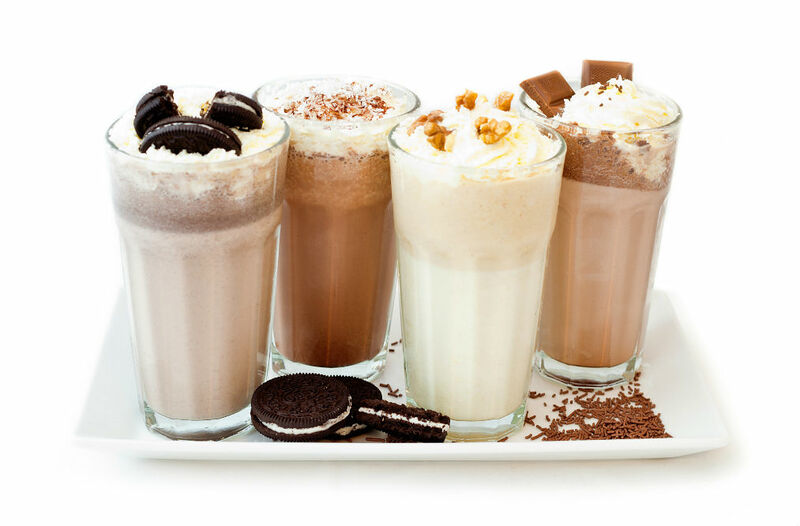 With a commercial-grade power motor it makes short work of all kinds of recipes, even blending tough materials to create frozen treats like ice cream, sorbets, shaved ice as well as frozen yogurt. If you have a busy house with young kids and their health is top of your list, then you are certainly going to appreciate all the versatility and functionality that this Blendtec Total Blender can deliver. 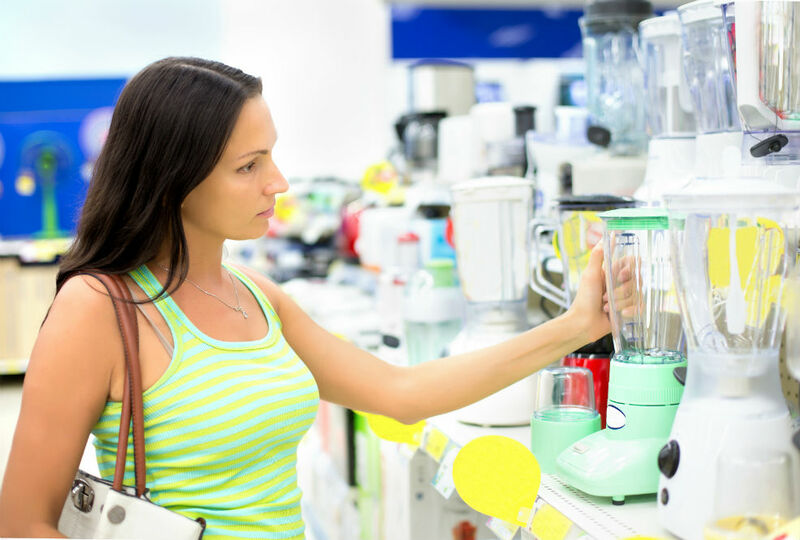 Whether you are looking for a commercial-grade blender for a business venture or just because you want something robust and durable to use at home, if your budget allows it, we definitely recommend the Blendtec. From a family perspective, having access to a superior machine like the Blendtec will not only free up time preparing a range of diverse and delicious homecooked dishes, but you will also be able to keep on top of your family’s nutrition too. It’s reassuring to know that you can be in total control of what they put inside their body and with this Blendtec that really can be everything from preparing bread and pizza dough to hot soups and sauces or even treating yourself to a cocktail. If you love entertaining, then the Blendtec is definitely for you. There are a host of practical and versatile features and benefits that you will just love about this Blendtec Total Blender from its performance factor to its good-looking design aesthetics, its ease of cleaning to the tamper-free safety lid. Let’s delve in quickly and review some of what we think are the Blendtec’s most notable highlights. It might sound like a strange one but having a blunt blade means that they can be touched and cleaned without injury and also pulverize even the toughest of ingredients to create the silkiest and smoothest of textures. The blades themselves are constructed from cold-forged steel and are up to 10 times stronger than some of the competitors. 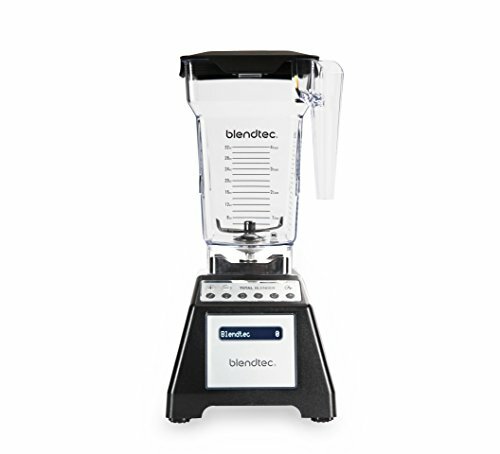 Your Blendtec blender not only features advanced digital controls so that it is easy to operate, but it’s also super easy to clean and can be wiped down clean after every use. 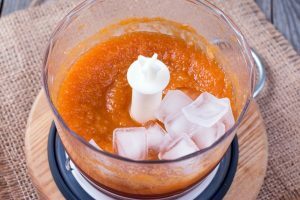 If you have curious little fingers in your house or kids that just want to lend a helping hand and get in on the blending action, throwing their favorite ingredients into the jar to make that special ice cream float treat, then you will really appreciate the tamper-free jar and lid. The patented jar design cleverly pulls ingredients directly towards the blade while the square rather than round design ensures that nothing disrupts the blending flow when it’s in action. 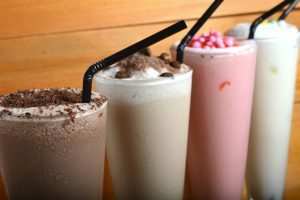 You’ve no need to stop your blender, annoyingly having to tamper with any ingredients that might normally get stuck to the bottom or sides. 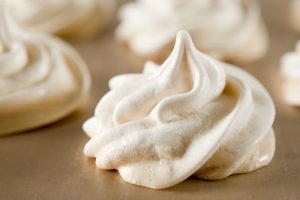 Just pile those ingredients up, snap on the latching lid and you’re away. The elegant digital display also features a series of preprogrammed cycles for all your favorite family dishes. Just select your desired cycle setting, and the Blendtec will adjust itself accordingly so that you can effortlessly make everything from hot soup to cold ice cream, a delicious smoothie to the perfect batter. 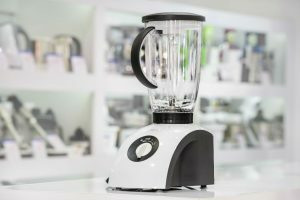 Honestly, especially given the price versus the undeniable power and features that the Blendtec delivers, we can’t really fault this blender, and we’d go as far as to say that this model is possibly one of the very best around. With a wealth of smart features that ensure operating this digital machine is a breeze, it makes the process of blending pretty much anything, enjoyable and convenient. If you are looking for a versatile blender that can grind, mix, puree as well as blend and which is easy to clean and built to last, then look no further than the Blendtec Total Classic Original Blender. It looks every bit as good as it performs and we recommend it as an excellent choice for any family looking to invest in a versatile, powerful and sturdy blender.